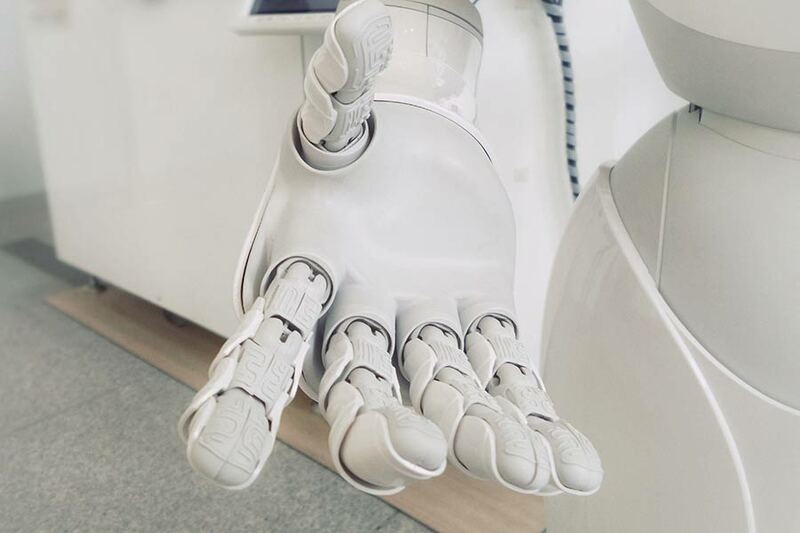 The profound impact of artificial intelligence (AI) on digital marketing efforts to date is something no marketer will dispute. 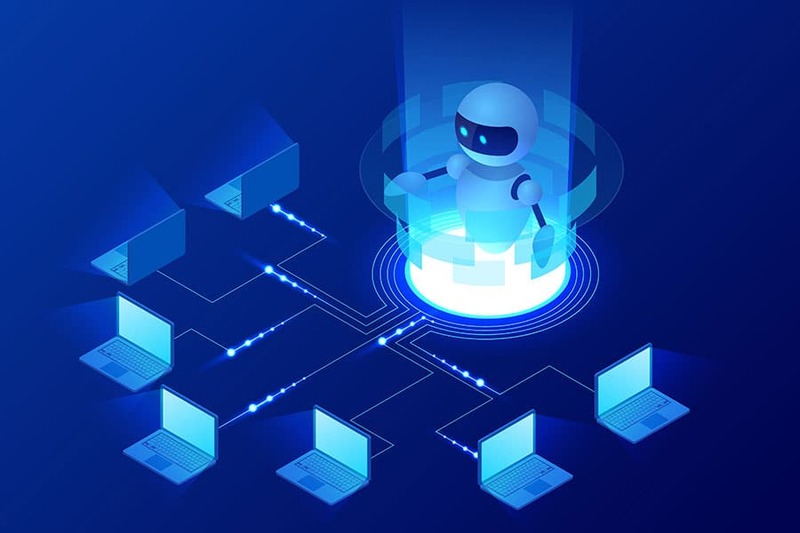 AI has revolutionized how effectively brands can target their users online by offering businesses an abundance of actionable user insights, tangible campaign results, and robust data. Artificial intelligence has made possible for the online customer experience to be tailored based on individual preferences and interests. AI analytics have enabled efficient digital marketing tactics such as ad targeting and search optimization and made it possible for brands to make data-driven decisions like never before. Within the digital marketing sphere, a channel which can be greatly shaped by AI analytics is video marketing. In general, the future of video marketing looks exciting as brands begin to realize its importance. With all evidence clearly pointing to the continued growth of video consumption and engagement, it shouldn’t take much for any marketer to convince your business to invest in video marketing. Not only is daily video consumption on the rise, but 52% of marketing experts have stated that, of all forms of online content, video is the one that provides them with the best ROI. So, how can brands use AI to inform their video marketing strategy and create great video content? Video marketing content will become even more relevant to consumers, as brands now have the ability to make truly data-driven decisions to inform their content. Thanks to artificial intelligence analytics, brands now know more about their customers than ever before. AI tools and algorithms have provided them with increased access to data and browsing habits. So, how is this important for your future video marketing strategy? 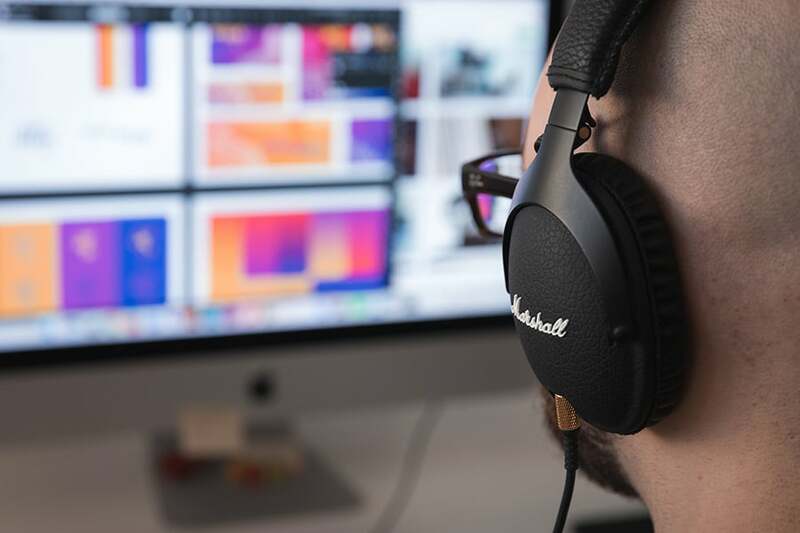 To put it simply, using the information that brands can gather about their customers through these tools, they can create a video marketing strategy and content that is completely shaped by tangible customer insights. By gaining a clear picture of their target audience wants and needs, video marketing can be relevant and developed to cater to a specific customer profile interests. And it goes without saying that customers are more likely to click on video content that reflects their interests. There are multiple reasons why personalized marketing is essential in this day and age. Not only does it boost engagement, customers have come to expect a more tailored message in the digital space. Personalized video marketing may not be a tactic that many brands have adopted as yet, but as more companies see the evidence of tailored video content leading to much higher levels of engagement, you’ll be likely to see a lot more of it in the future. Across all digital channels, generic marketing content is sure to decrease due to the level of customization that AI marketing offers, which is only bound to evolve and grow. Over the next few years, AI data is likely to offer the potential for hyper-personalization in video marketing that customers will love. You’re bound to have a more emotional response to content that seems to be speaking directly to you. When it comes to video marketing, many smaller brands and businesses are hesitant to invest a huge amount of budget in a relatively new channel unless they are completely confident about its return on investment. AI analytics make it possible for marketers to test their video content and have a better idea of results before investing in a more extensive roll out. This opportunity to test and learn wasn’t possible before artificial intelligence. With a clear view of what their video content can achieve, more businesses will be willing to invest more of their digital marketing budget into it. It is also possible for brands to develop a few different creatives and test them to see where their audience engages. Once the results are delivered, marketers can optimize their video marketing plan to only serve the videos which audiences are responding to. AI analytics can deliver real-time updates which allow marketers to optimize their video marketing plans once live. With users now spending one-third of their time online watching videos, many customers can perceive video ads as a bit of a nuisance if they aren’t relevant to them. If marketers serve up video ads only to those customers who have been shown to search for a specific product or service, it is less likely to disturb their online viewing experience. And results show that customers are more likely to purchase a product if they have seen a video about it rather than just read about it. According to ComScore, viewers are 64% more likely to make a purchase after viewing a video. Video content bring products and brands to life in a way that text simply can’t. These statistics on conversion, thanks to AI, will mean a higher level of investment in video marketing advertising across businesses in the future. 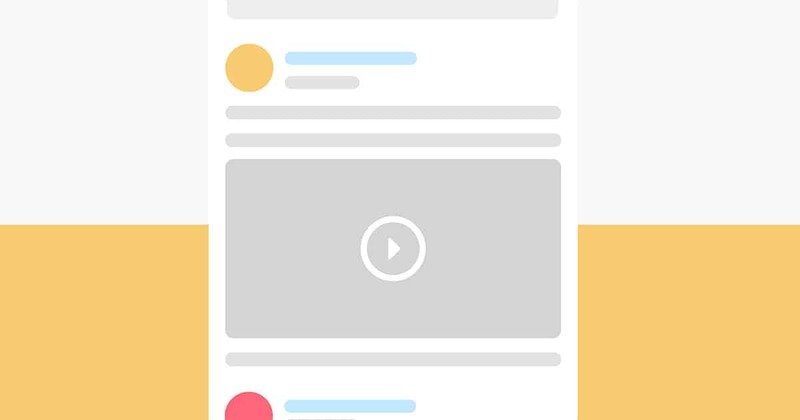 But that’s not all, as video promotion on social media platforms can also be enhanced though AI-Driven cross-channel advertising platforms such as Adext AI. Using this tech will also ensure that every customized video reaches its right target audience, guaranteeing more conversions at the lowest costs. On average, this AI-Powered self-service solution is increasing conversions within Google and Facebook Ads by over +83% (average across all clients) in its first week. Brands clearly see the effectiveness and a future in this channel as 81% of businesses are now investing in video marketing. AI clearly impacts the future of video marketing by offering brands the opportunity to tailor their content and shape their entire video marketing strategy through analytics, creating a win-win situation for both brands and consumers. 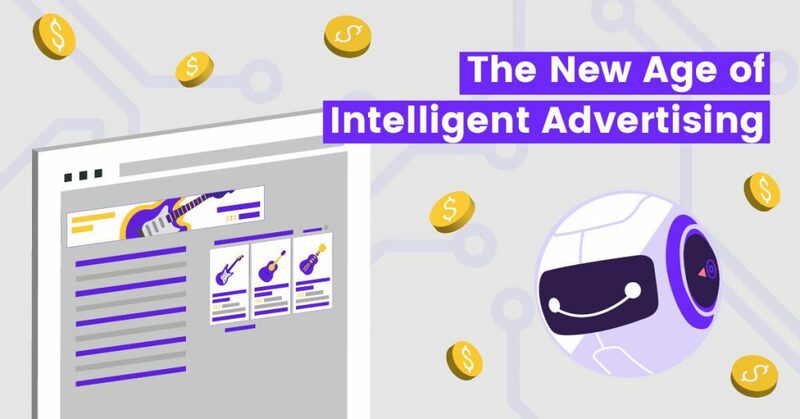 For all these reasons, AI is and will undoubtedly continue to be an essential tool in the future, by continuing to help brands develop relevant video content for their own target audience.